My real name is Kevin Thomer, but I prefer to go by Defron online. I'm currently employed by Molina Healthcare focusing on DevOps and API Management. I have completed my degree of bachelor's of science in Information Systems. My blog will mainly be about technology, security, and privacy, but some other stuff may leak through from time to time. Who doesn't like alliteration? After sharing how I got prettify the way I wanted, I thought I'd share some of my other color and font schemes schemes. DejaVu Sans Mono (Download) is by far my favorite monospace font that I've ever used and my current font scheme for Console2, Windows CMD (when possible and where Console2 not installed), Notepad++, Linux terminals, and PuTTy. The only two things I'm not overly thrilled about DejaVu Sans Mono is the @ sign and i. I'd rather have the ones from Monaco. Monaco is a really nice font and I envy the @ sign and lowercase i from it. Overall I prefer DejaVu Sans Mono, though. It's a good all-around monospace font. Anonymous Pro is an upgraded version of Monaco that takes better advantage of ClearType, for those who like it. I keep meaning to give this font a real run-down, but haven't yet. It looks really promising, though. 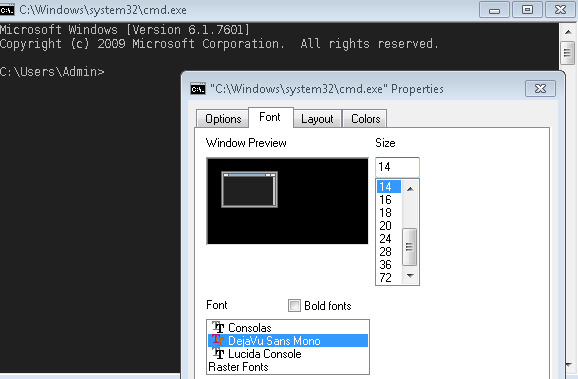 Consolas was the first awesome monospace font Windows has shipped. The one problem is that it absolutely has to have ClearType/subpixel rendering to be useable, as without it, the font looks like crap. Be aware of that if you don't like ClearType on while coding. Inconsolata is a font based on Consolas. It does a better job at handling being displayed without ClearType/Subpixel rendering, but the @ sign is worse in my book, and it still doesn't do a great job. 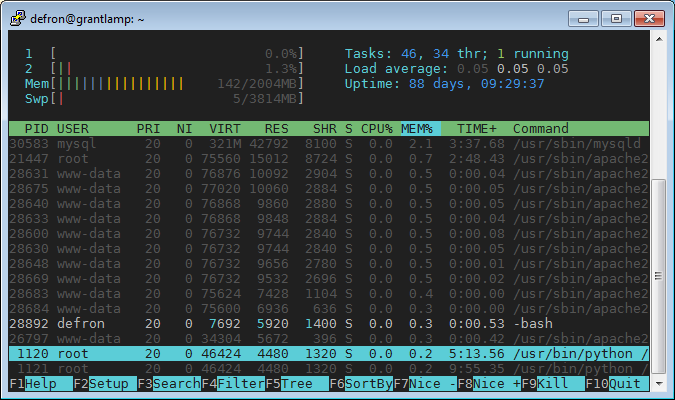 Crystal is another really nice monospace font. I, as with Anonymous Pro, just haven't given it a proper chance. Droid Sans Mono is a font from Google created for Android. It's actually a really nice all-around font and I really like it except for one thing: the 0 and O are hard to distinguish since the 0 doesn't have a slash or a dot in the center. If it wasn't for that one thing, I think it'd replace DejaVu Sans Mono as my font of choice. If that doesn't bother you, I highly recommend this font. I do almost all my coding in Notepad++ or in a commandline text editor over SSH. 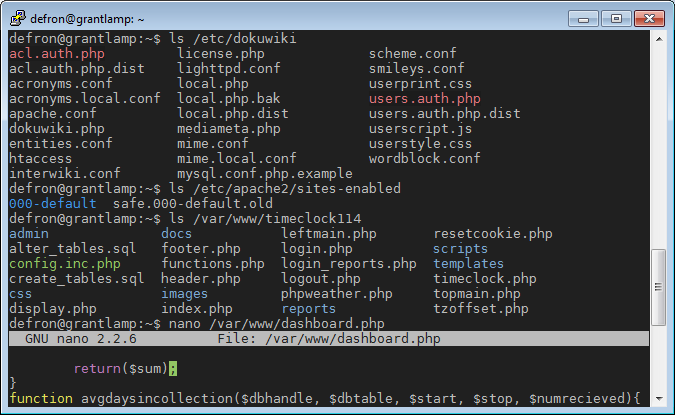 Since I'll include my SSH color schemes in the console section, I will only bother with NotePad++ here. I personally use a slightly modified version of Obsidian, which is a theme included by default. Which I think is very nice. I recently found out about Tomorrow Night Eighties (which I use on here for prettify.js) and Tomorrow Night exists for Notepad++. I've been thinking about modifying it to look like eighties and using it instead of Obsidian, but haven't done so yet. 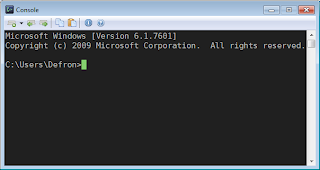 Windows command prompt offers basic changing options. To change the color right-click the top and select properties, then go to the "Colors" tab. As you can see, I use a background color of RGB 32,32,32. I use a text color of RGB 187,187,187. 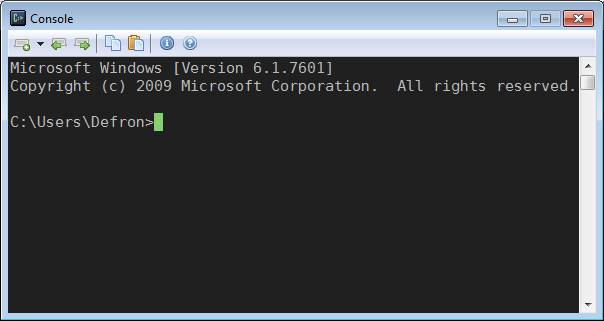 The popup text is what you see if you press F7 with the command prompt open. It's the old-school way of pulling up your command history. I never use this, so I never bothered coloring it. I find that the font cannot be changed if you have certain nonunicode language settings. That was the case to me (Japanese is my nonunicode language). An alternative wrapper for the windows CMD is Console2. 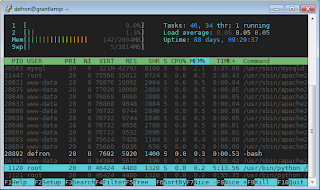 I actually recommend Console2 over CMD anyway as it offers many more nice features liked tabbed terminals, can also run powershell, and better resizing and copy/pasting. You can download it from SourceForge, just make sure to download the 64-bit if you use 64-bit Windows. Once again, I use RGB 32,32,32 for the background color and RGB 187,187,187 for the text color and DejaVu Sans Mono for the font. 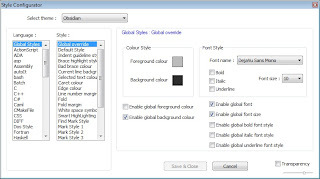 You change the font and font color on Edit->Settings->Appearance. The background color under Edit->Settings->Tabs->Background. 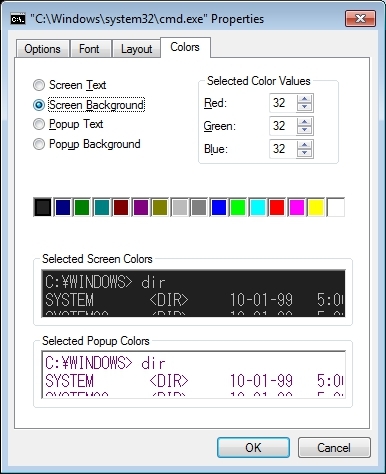 I also use the xterm cursor with RGB 164,240,79 as the color. Finally there is putty. 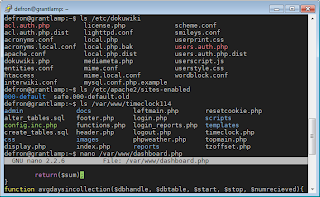 Putty is a bit of a pain to configure color-wise, because it uses the registry instead of a simple config file. 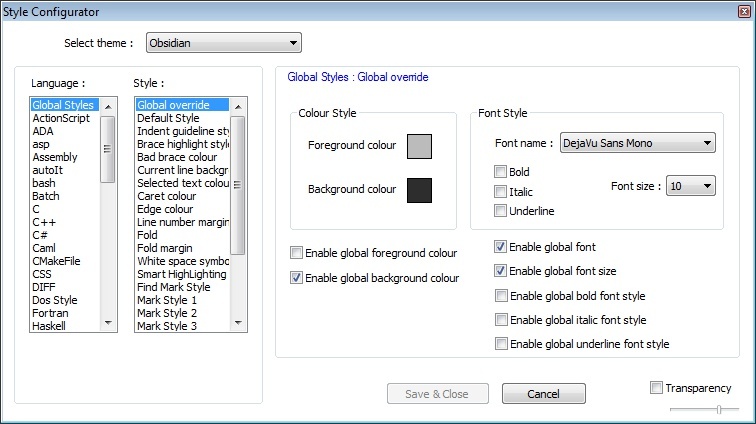 Font = DejaVu Sans Mono , Font size: 10px. All in all, I'm pretty happy with my colors and fonts. It makes prolonged use of the console and long coding sessions much more pleasant than the default settings, IMO.